Thank you! For your kind comments and encouragement. I looked over everything and realized I was kind of becoming one of those pregos that eats whatever they want thinking it won’t affect them. I wasn’t eating bad, but I think I was eating too much. I’m just more aware of it! It was really helpful to hear from you and the moms out there who have just been through this. So THANK YOU THANK YOU! I turned crazy and brought some Dove soap to school to keep in the ladies room for when I wash my hands. Now I look forward to that hand washing time. I’m a lunatic!! But at least I have that nice Dove smell all day long! Newsflash: Kara Goucher is running the Boston Marathon – this is exciting! Behind Paula Radcliffe she is my #2 favorite runner. 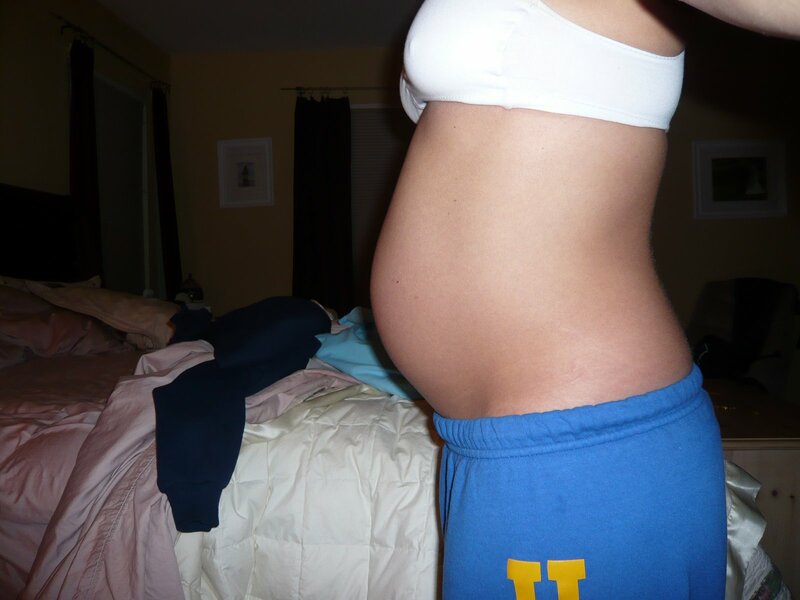 Below are my 31 weeks pics – I realized I always am in my PJS when I’m taking these pics so I look trashy! Mama Chappelle always looked looked nice with skirts in her pics. Maybe I’ll start doing that next week and do the pics in my work clothes! Given the way that I’m carrying and since I have no idea how to determine low or high and all of that, what do you think? Am I carrying low or more towards the front? I think it is hard to tell! 9 weeks to go and 5 days till Xmas! Personally i dont think your too low. You look great, still all baby! Happy 5 days before Christmas! I agree you look great!!! Honestly, you look amazing! There’s nothing on you but a little baby!! Woman who work out while pregnant are such an inspiration to me. Take care of yourself! looks more low than high, maybe middle? you look awesome though, you will be amazed how quickly your body goes back. i was .6 pounds above my pre-preg weight today after doing nothing all week (except breastfeeding, i think it really does help! plus i get to keep eating ice cream!). i think low is more comfy, keeps the kid out of your lungs! plus for me it meant less pushing! I don’t know if you low but you are still TINY. And like Mama Simmons, my line down the middle of me is still fading away. Glad you are feeling better about things. You kill me with the Dove soap! Looking good. Adorable! Gosh, you are almost at the end! I totally gained in spurts and it is the holidays. I got in trouble w/ my doctor once for gaining 1 freaking lb in 2 days (d@mn biscotti…my SIL made me 3 dozen and I ate them all in 2 days). Some doctors pay WAY too much attention to the scale. 2-3 lbs for the sweatshirt/boots….and 2-3 lbs if you are feeling constipated!! You look so amazing I can’t even believe it! Not even a damn stretch mark?!?! ?I can’t believe you are so close to baby-time! I have only known you pregnant! LOL!You crack me up with the Dove Soap thing. Looks high to me, but I only have myself for comparison! 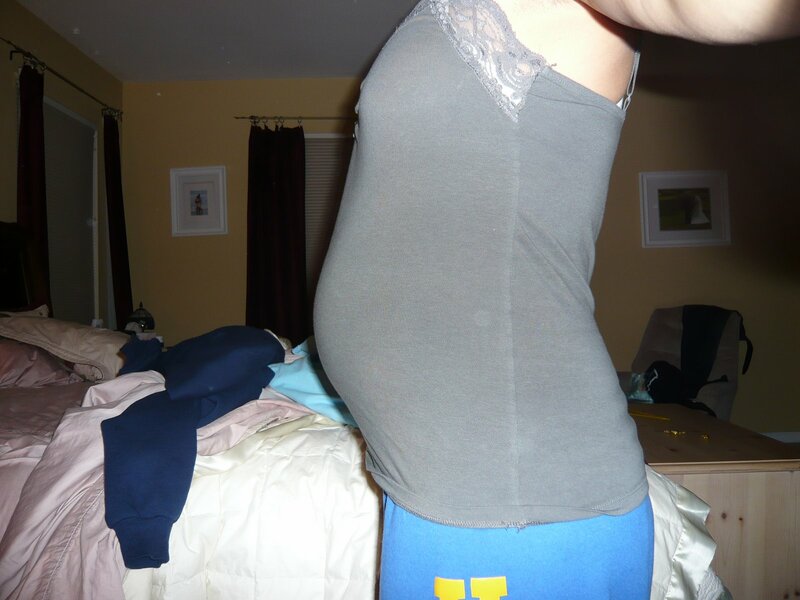 (And I carried low enough that I have stretchmarks on an area that cannot be considered the stomach any longer… eek! )I took most mine in workout clothes by races… but get a couple of good ones in! 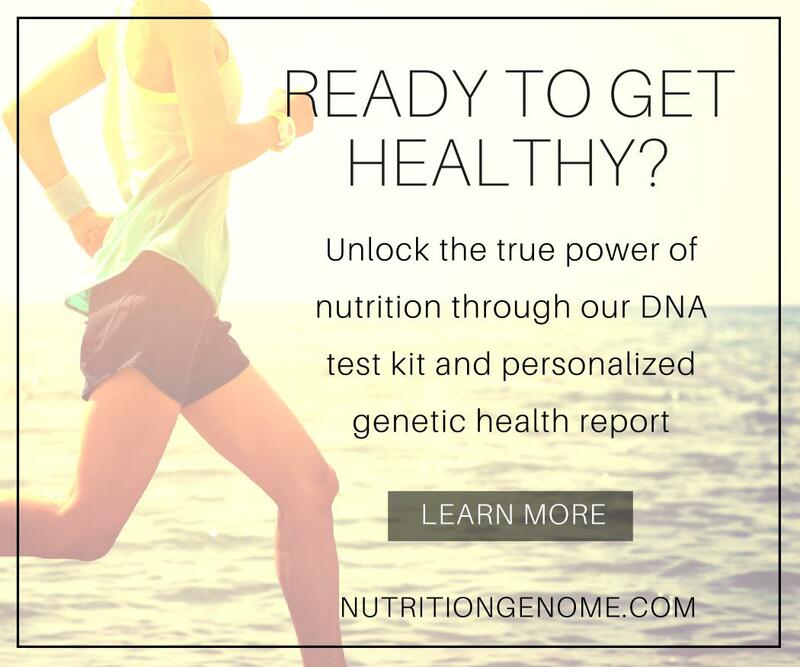 You’ll be surprised how you miss the baby belly when it’s gone! I don’t know if you are low or high, but you look great. I hope you are able to relax over the holiday break! You still look great. For sure not 31 weeks. Your belly is the most perfect belly I’ve ever seen. It’s tiny, I see no stretch marks anywhere, and you have a beautiful tone to your skin. I would rather carry low than high like myself. It’s hard to fix skin stretched out up there. You look great for being as far along as you are. If/when I ever get pregnant, I hope I can have your shape for the duration. 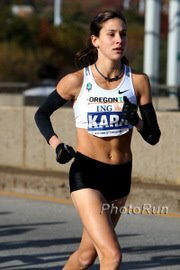 Nice preggers photo!And Kara is running Boston? YEA!